Give your quilting projects the royal treatment on the Regalia-Baby Lock’s largest longarm machine yet! 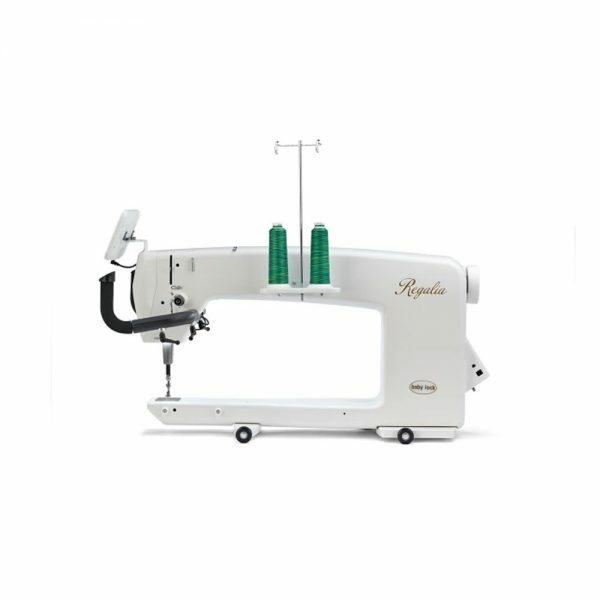 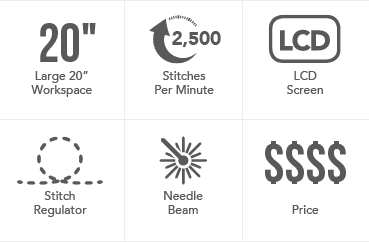 With 20″ of workspace and a lighting-fast 2,500 stitches per minute, the Regalia is ready to easily finish quilts of any size. 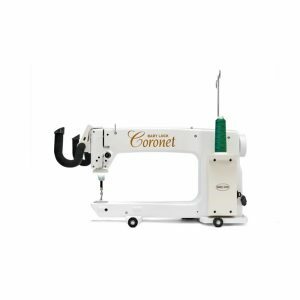 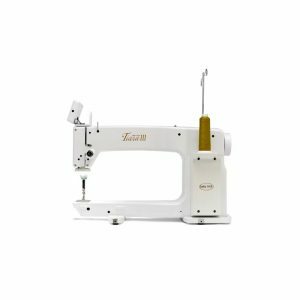 It features a built-in Stitch Regulator that ensures smooth, precise stitching for a harmonious finish.